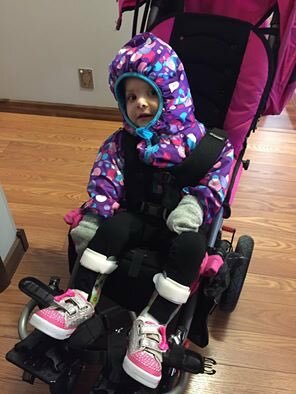 Convaid and R82 will attend Rehab Equipment Expo on January 6, 2017, to be held at the Richmond Olympic Oval, 6111 River Road, Richmond, British Columbia V7C 0A2 Canada. The event is held annually to provide clinicians and consumers in the community and health facilities access to information needed to make educated decisions regarding the purchase of assistive technology. Local Business Development Representative Rob Proracki will be attending the event.